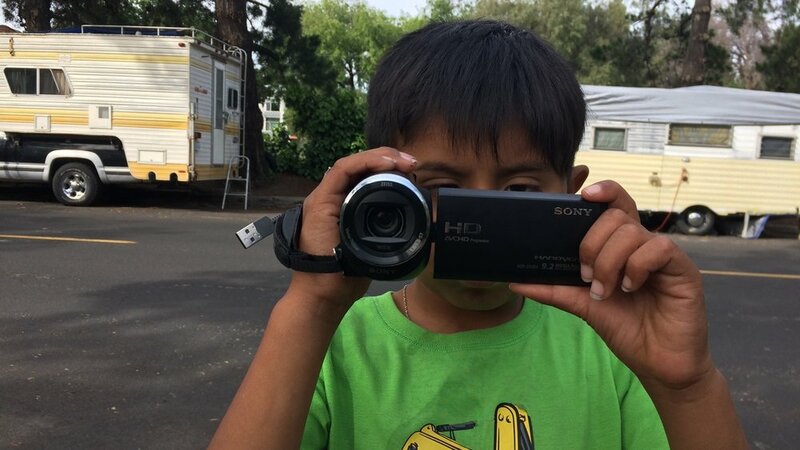 In the shadow of Silicon Valley, a hidden community thrives despite difficult circumstances. For one resident, eight-year-old Geovany Cesario, impending change is bittersweet. When the time comes to leave Crisanto Street, Geovany uses his camera to document the day. For San Francisco’s 911 dispatchers, the city is hard to escape. Co-directed with Elivia Shaw. In a climate of xenophobia and confusion, a San Francisco hotline aims to provide limited assistance to a targeted population. 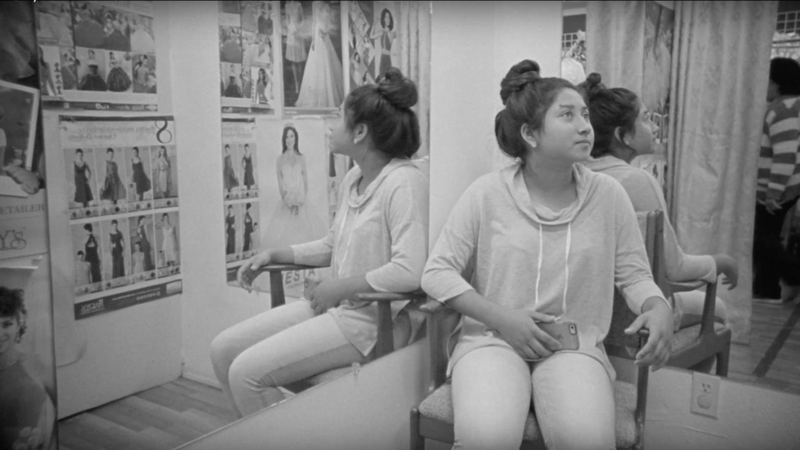 As three teens prepare for their Quinceañera celebration, each learns what it means to come of age as a Mexican-American woman.